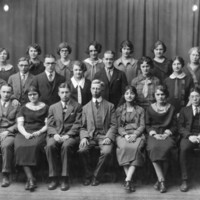 Club organized for students "most interested in the Greek language, life, customs, and literature." (From 1925 Mirror.) 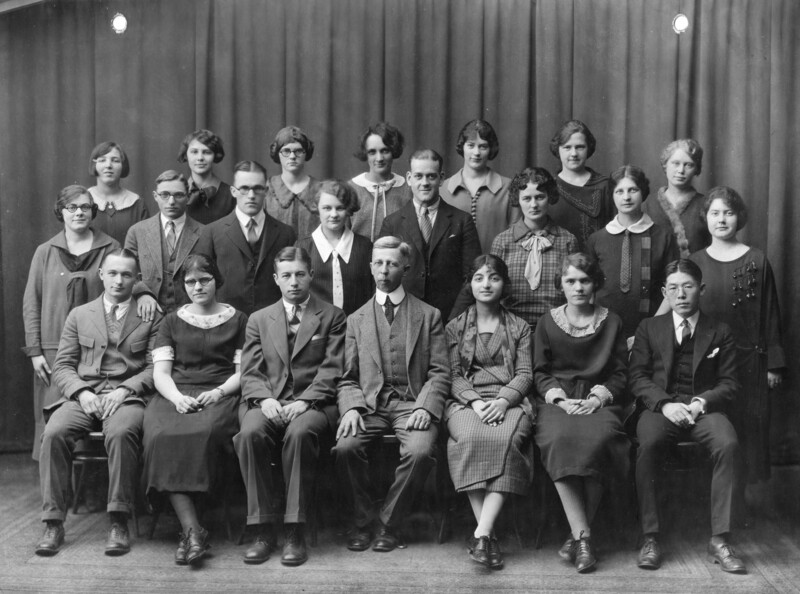 Center front is Prof. George M. Chase; to his left is Euterpe Boukis '25. Plummer, Harry L., Lewiston, Maine, “Phil-Hellenic Club,” Bates College Muskie Archives Photo Collections, accessed April 20, 2019, http://archives.bates.edu/photos/items/show/1080.